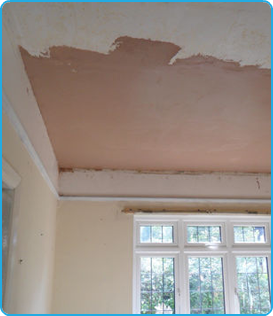 When my husband accidentally put his foot through the ceiling, James Elliott Plastering came and completed a wonderful repair, you wouldn’t even know there had been a hole there a few days earlier. 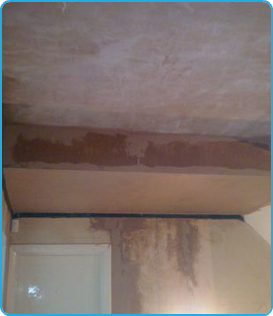 I use James Elliott Plastering for all of our Plastering work, James offers a five star service every time. 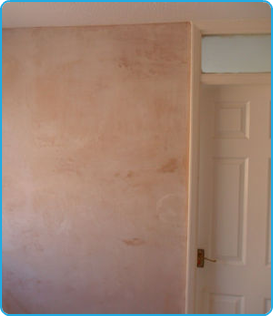 After emailing James Elliott Plastering for a quote, James wanted to see the walls to make sure it was correctly priced for me. 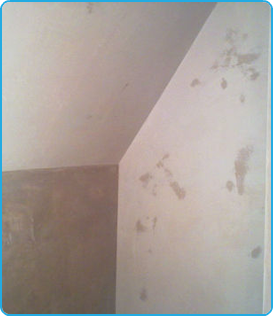 Very clean and tidy worker, you would not even know he’s been apart from the fresh new walls. 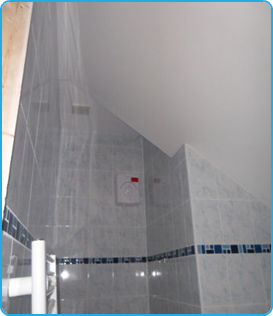 I would not hesitate to recommend this professional tradesman to all my friends and family. 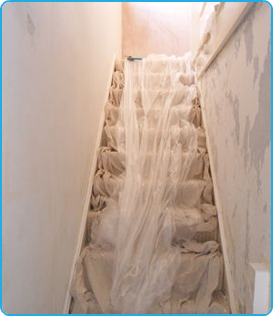 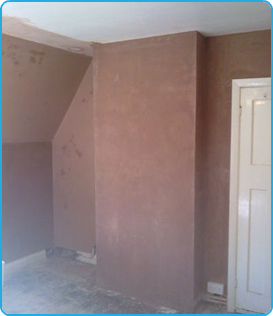 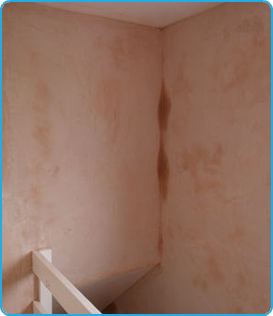 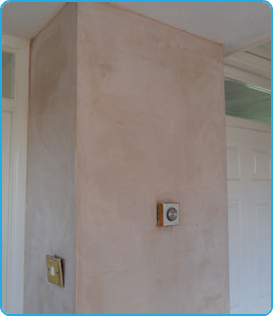 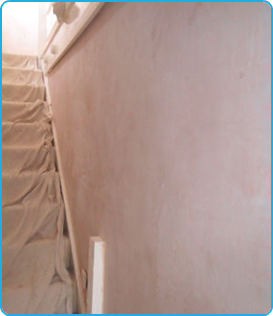 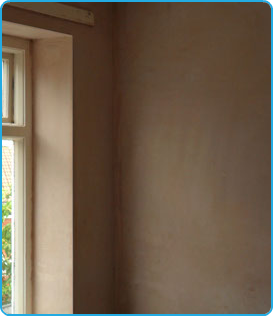 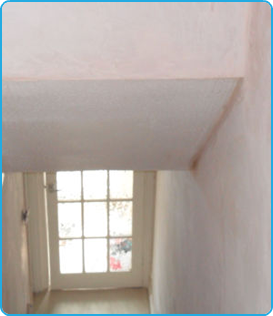 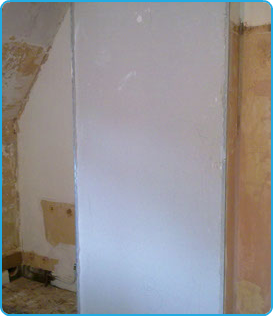 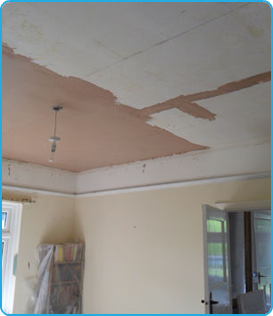 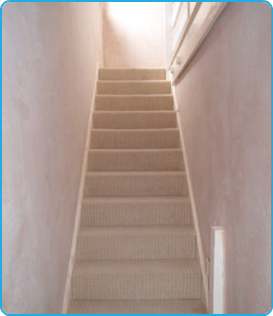 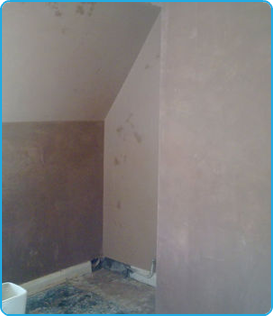 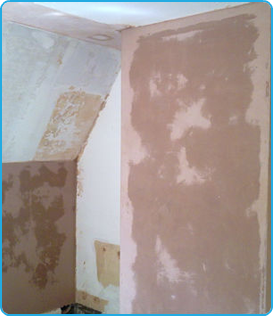 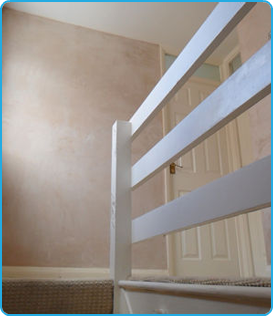 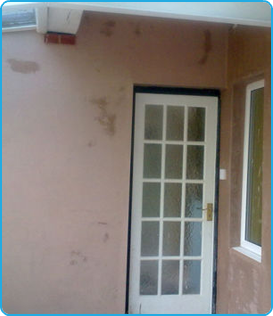 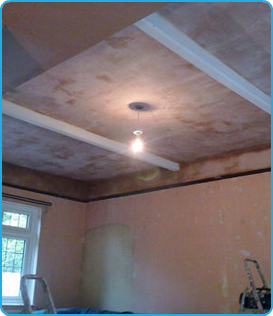 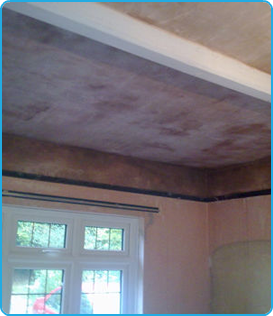 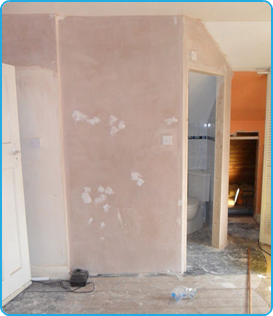 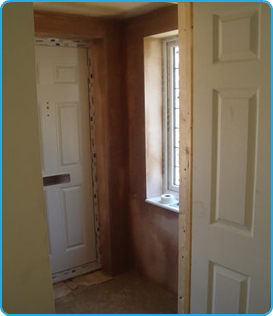 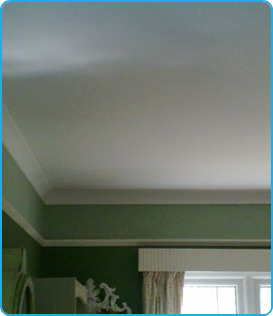 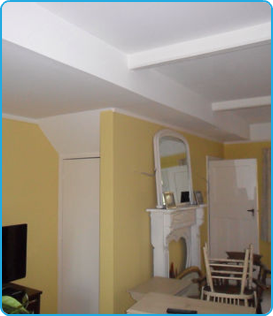 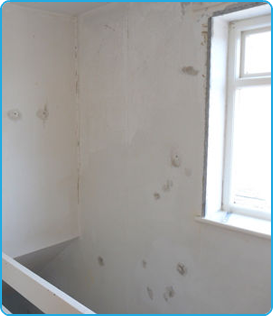 James Elliott Plastering came recommended to me by a friend, I was extremely relieved to have a plasterer in my home whom I could trust and completed all work to a very high standard. 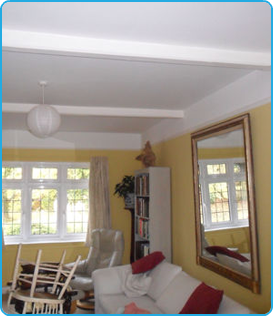 Leaving my home clean and tidy throughout the renovation. 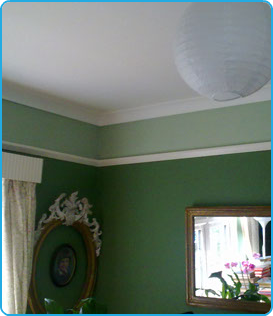 I could not recommend James highly enough. 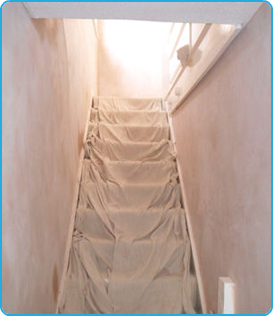 Honest, attention to detail second to none, will use again. 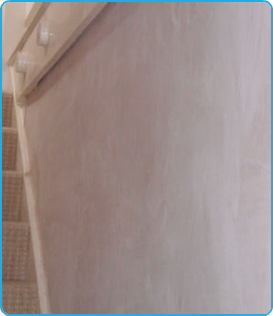 We used James Elliott Plastering to decorate our rooms after a skim coat. 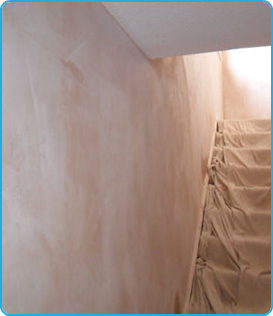 We found James puts just as much into his painting jobs as his plastering work. 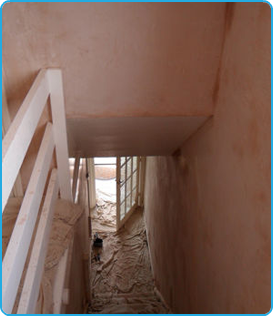 You can always tell when somebody enjoys their work.